While everyone is jumping on the ‘cloud’, there are still many who are still evaluating if cloud computing can benefit their business. Cloud computing has seen tremendous growth in the few years since its introduction and has changed the way business, communication, collaboration and computing is done. 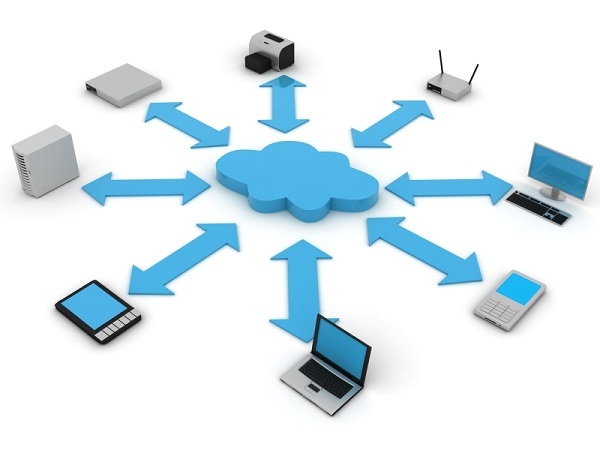 Let us examine the top 10 benefits of cloud that can help your business. Cloud computing, as opposed to on-premise software, requires fewer efforts as you don’t need to install software on all your workstations. All your users can log onto a web-based service that hosts all the applications they would need to carry out their work. This reduces the time and efforts required for installation and maintenance for the individual workstations, hence reducing the cost on the whole. Along with the reduction in software requirement, the hardware requirement for the workstations reduces as well, since the workload shifts from the local computer to the cloud network. Storing, maintaining and processing information on web-based software and applications is done by the software vendor and hence you have fewer headaches. Whether your server is down or your IT staff is not well equipped to solve the problem, you can be sure that your information is stored safely. On-premise solutions do not allow you to communicate and collaborate in real time. This is a major advantage for cloud application development. For instance, if you make some changes in the code, your team will be informed of the changes instantly. You don’t need to email or pass on information as everyone; everywhere is on the same page. This not only reduces room for miscommunication but also allows teams to collaborate effectively and save more time and efforts. With all the data on hand, you don’t need to tell your clients and customers to wait for the required information. This is especially helpful for large organizations that are spread over various continents and time zones. With cost cutting becoming a mantra for almost all companies, BYOD – Bring Your Own Device and Work from home are in demand. Cloud computing is the only thing that makes this possible effectively. These employees simply need to log in to the application and they can get to work. It also helps employees to work in the afterhours. 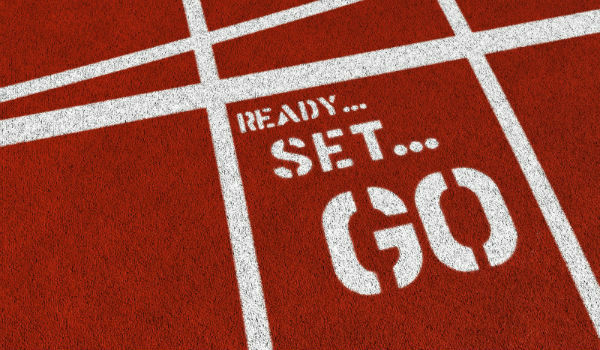 When every process is recorded in real time, you don’t have to wait for business reports to find out where you stand. For instance, with on premise application development, several developers work on different features and at the end of the week, they produce a combined report. The reports may not give an accurate or comprehensive view of the progress of the task. Whereas during cloud application development, you simply need to log in and find out where your application stands and how much progress it has made. In other scenarios too, cloud computing can help in improving business processes. You can also evaluate various business processes and take steps to remedy tasks not progressing as desired or remove redundant tasks that are not helpful. 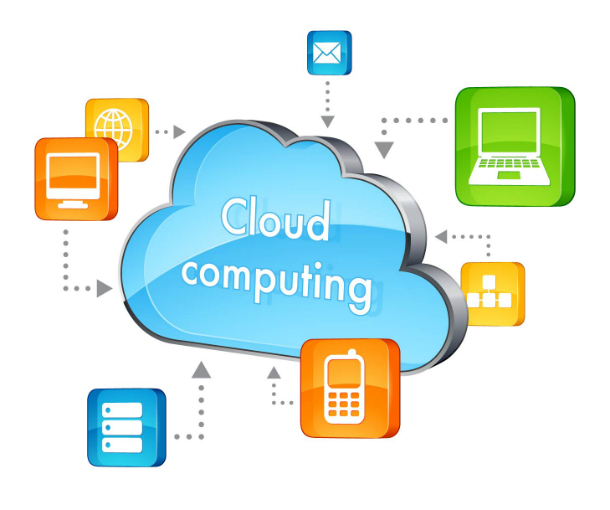 One of the most important benefits of cloud computing is that it helps improve productivity at workplace. With less time spent on sharing, sending information, email back and forth, exchanging notes, relaying status, meetings to gauge progress etc., your employees will have more time to do their jobs and thus improving productivity at your workplace. When you have more time and resources at hand, you can utilize them in more profitable pursuits of your organization. This way, you can ensure your business is always heading in the right direction. Like most technologies, cloud computing also helps cut costs while improving efficiency at workplace. It can reduce the need of expensive IT infrastructure, staff as well as other communication and collaboration tools. This may emerge as one of the most unlikely benefits of cloud computing, but most organizations that have adopted cloud computing claim that they have seen drastic reduction in paper, printing supplies and storage after adopting cloud computing. To learn more about the benefits of cloud computing and the services provided by us under the same, feel free to contact us or call us at 1-877-RISHABH (1-877-747-4224).